Congratulations, Alex Dieffenbach - You Make The Difference! 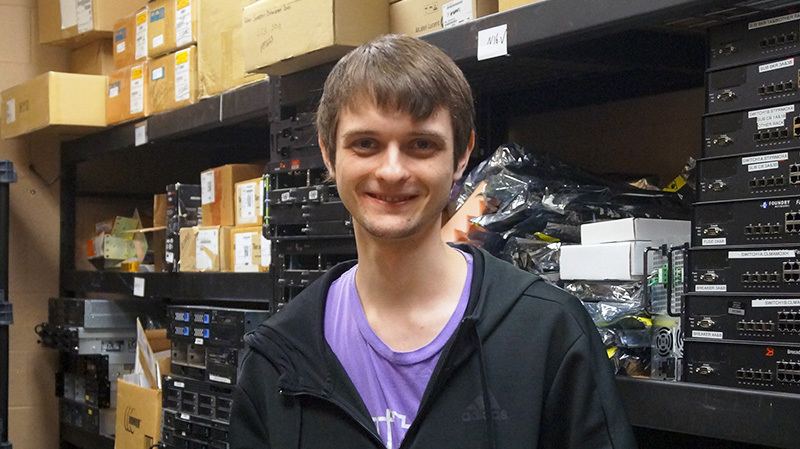 Alex handles the set-up and maintenance of all of our office technology, in addition to tracking assets, testing faulty equipment, and setting up new people on their first day in the office. When tech support needs tech support, Alex jumps into action! Congratulations, Rachael Riley - You Make the Difference! This is Rachael’s second time winning the award – the first time, she was our front desk receptionist, and the very first face customers saw when visiting. 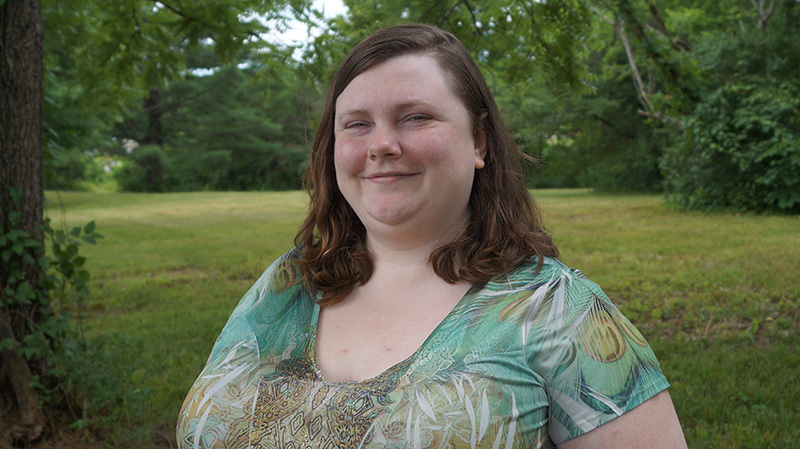 Since then, she’s joined our team of Business Center Coordinators, which helps handle our business customer accounts and takes care of any billing or support issues.